If you've been on Turntable.fm then you probably recognize this little guy. Lately my friends and I have been DJing for each other through the site. 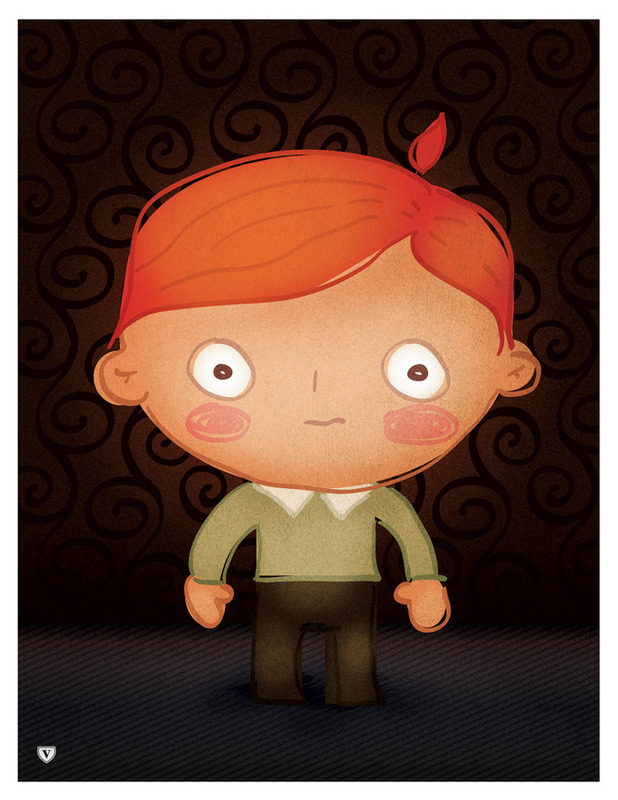 After hours of searching for songs and jokes I start to feel like our little wobble-headed ginger friend here. I think we all descided no matter how many points we rack up, we're going to stick with this avatar.